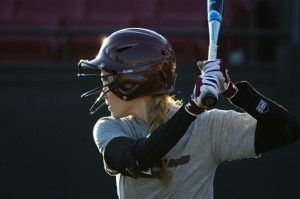 The SIU softball team returns with a strong offensive base from last year’s squad in expectation of a strong 2012 season. 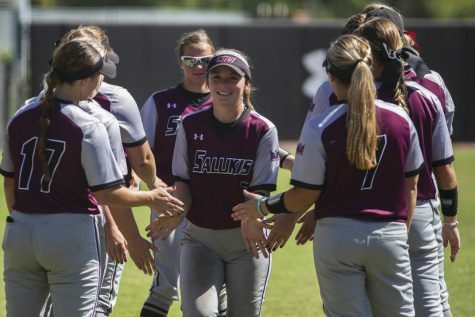 The Salukis ended their 2011 season with a 4-1 loss to Drake University, which placed them third in the Missouri Valley Conference. They finished the season 36-17 overall, and 17-6 in the MVC. Players say the upcoming season is looking even better. Based on the team’s productive workouts during the off-season, coach Kerri Blaylock said Wednesday she’s eager for the season to start. 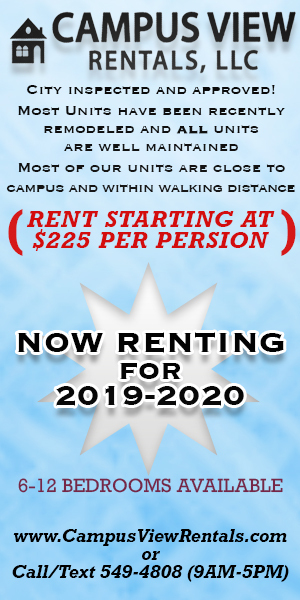 Blaylock said the team has had 10 practices since the beginning of the year, seven of which were outside. She said she’s expecting the team to get back outside approximately five or six more times before their first game. She said the team has shown their offensive abilities and she is anxious to see what the defense will look like this season. Blaylock said getting the outfielders outside and being able to pitch to the hitters has allowed them to better prepare for the season. 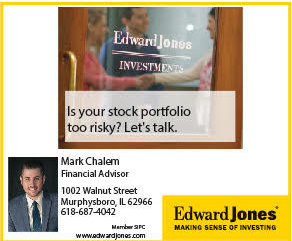 Every year the team enters a season, Blaylock said its attitude should always reflect winning. 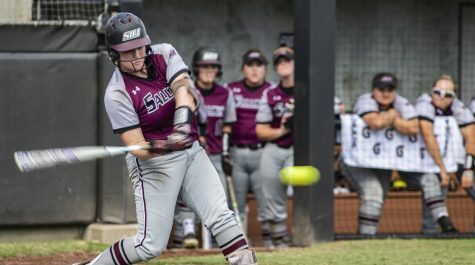 The preseason polls were released Wednesday and the Salukis were placed to finish third in the MVC. 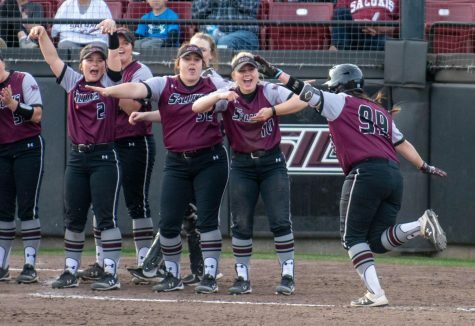 Blaylock said this was exactly where she expected the team to be, especially after its season finish last year, and she said she wants the team to stay focused on winning the championship. 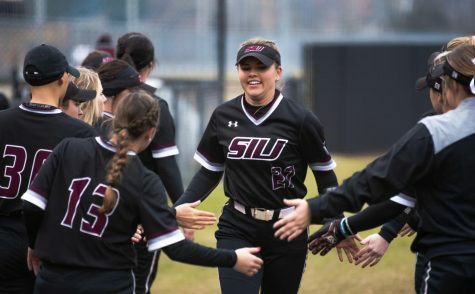 Senior outfielder Mallory Duran-Sellers, team captain and MVC Preseason All-Conference Team recipient, said because it’s her senior year she looks forward to a successful season. 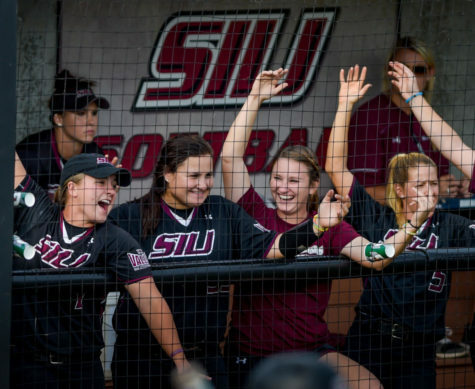 Duran-Sellers said the preseason polls have helped the team build more confidence and knock off some of the other teams that are ranked higher than SIU. 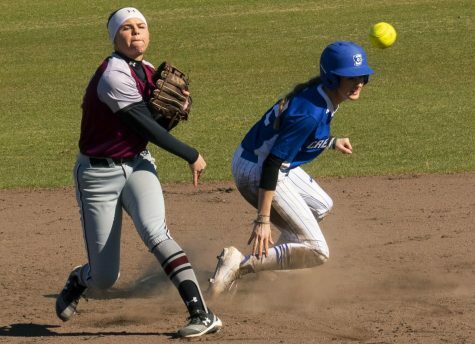 Along with Duran-Sellers, sophomore infielder and 2012 MVC Preseason All-Conference Team recipient Taylor Orsburn said the preseason polls motivated her to compete harder and play at a higher level than the opponent’s. 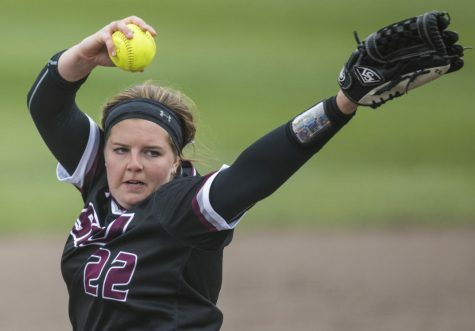 Besides Duran-Sellers’ inspirations for this season, she said it’s her responsibility to portray a positive role and good leadership skills to help carry the team throughout the year. 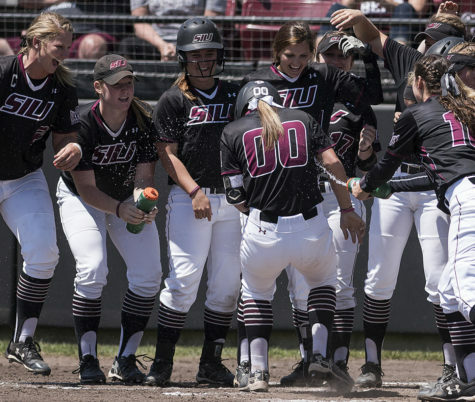 Something that has always characterized SIU softball, Duran-Sellers said, is its team chemistry. It’s evident that the players’ relationships are a major building block for the team’s success. And this year, the players say defense and playing together as one unit will help solidify their goal of winning a championship. 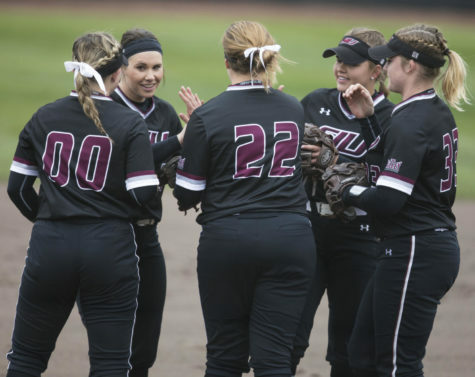 The Salukis will kickoff the season Feb. 11 against Miami (Ohio) at the Kennesaw Classic in Woodstock, Ga.